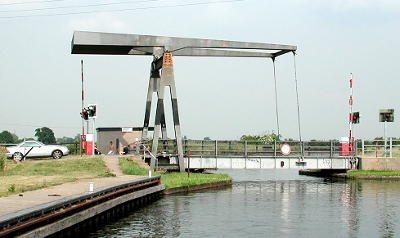 THE Wykewell Lift Bridge on the Stainforth & Keadby Canal is still closed to navigation. The parts that need making have not yet been produced, Keith Gudgin tells us. These are brackets, which it was found had broken, and the team repairing the lift bridge are awaiting delivery, with Canal & River Trust stating that it is pushing to get these on site. A completion date therefore cannot be confirmed, but it is hoped for sometime later this week.